Alfa Romeo looks set to produce a truly awesome replacement to the 166, having gained considerable credibility in the top end of the market with the release of the 200 mph 8C Competizione. 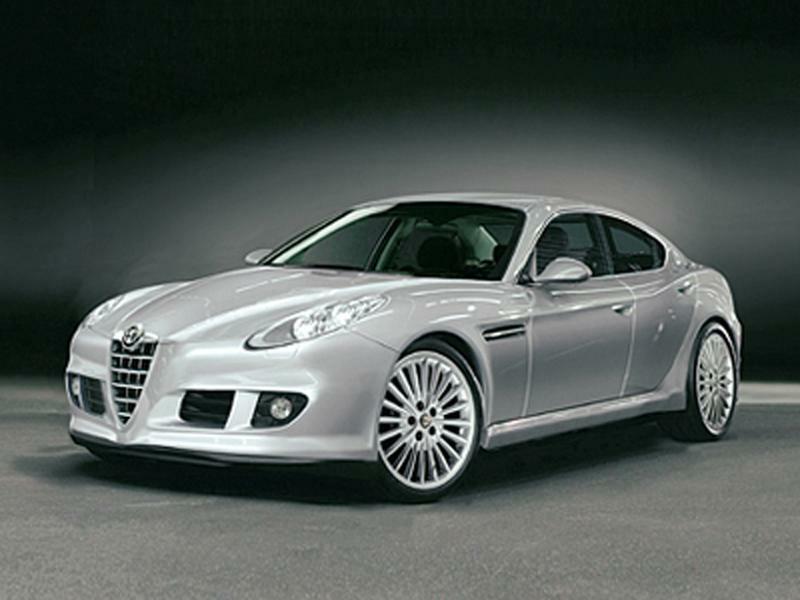 The Alfa 169 looks as if it will follow closely in the 8C’s footsteps; it will almost certainly sit on the Premium platform shared with Maserati and this should give it very good torsional rigidity in the order of 31 Nm per degree which will help considerably with its handling, it will probably exploit this by using a double wishbone arrangement at both ends. 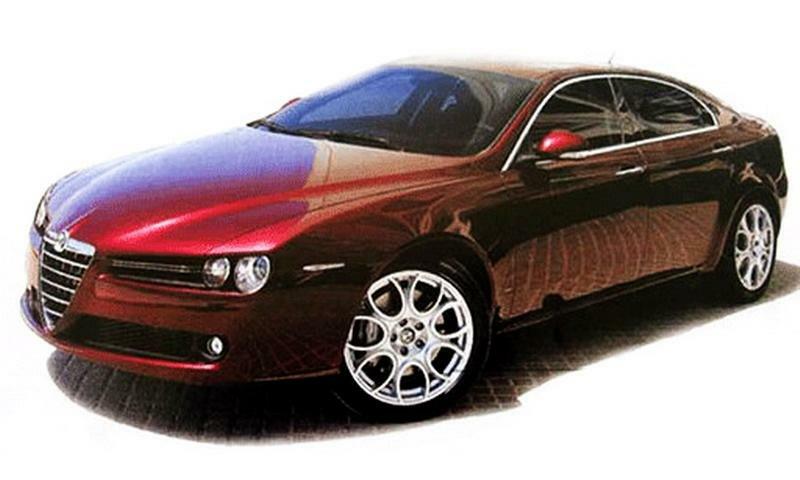 The styling is by the Centro Stile, the Alfa Romeo in house design studio, the design is low and sleek and looks as if it will be a “4 door coupe”. We do not know yet if it will be along the lines of the 156 with its hidden door handles or if it will go down the same route as the Mercedes-Benz CLS. Artists impressions give it an almost Chrysler Crossfire crossed with the 8C look. The Alfa Romeo 169 will also most likely be rear or 4 wheel drive and this is a welcome return as the last rear wheel drive mass produced Alfa was the 75 back in the early 1990’s and interestingly the 169 may also share the 75’s transaxle gear box location being available with the very smooth Getrag 7speed dual clutch gearbox which is similar to the VW tiptronic gearbox. The power plants will be exclusively 6 or 8 cylinder with the top of the range car, the GTA having a 5.0l V8 pushing out 530 bhp and 600 Nm of torque, and this should square Alfa Romeo up against BMW all across the range, giving the M5 something to think about. The prices will start at £30,000 for a 2.8 V6 producing 250 bhp, and this may or may not be based on the 159’s engine, while the V6 Diesel 3.0l will produce 275 bhp and the top of the range GTA model will cost in the order of £60,000. 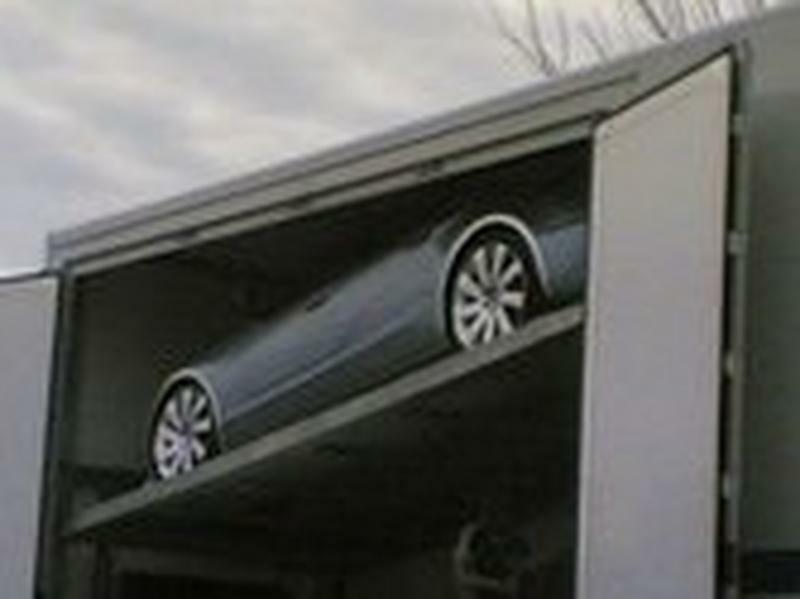 Production is scheduled to start in Q2 2009. All this points to a resurgence of the Alfa Romeo marque along the lines she was taking in the 1960’s when the Giulia GTV 2000 and the BMW 2002’s were direct competitors in the market place and we can’t wait to see the new model in the flesh. Update 3/1/2008 There are rumors in the trade that the new 169 will be rear wheel drive using a Jaguar Platform, Sergio Marchionne Fiat's CEO admitted that they tried to buy Jaguar in early 2007 but that fell through. However Alfa Romeo's partner in India, Tata, is in negotiation to purchase Jaguar, if this partnership comes off it would be comparatively easy for Alfa Romeo to use the Jaguar designed chassis. If that does not come off it would still be possible for Alfa Romeo to use one of Maserati's chassis. 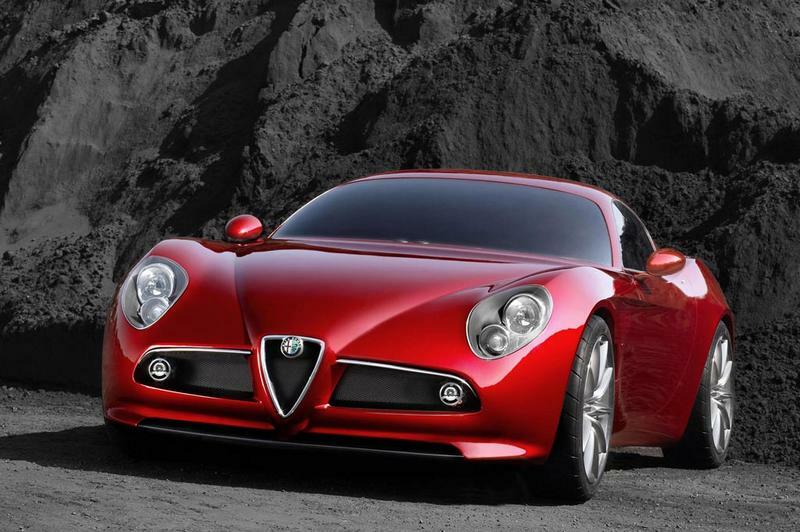 Alfa Romeo also intend to get the 169 into production in time for Alfa Romeo's centenary in 2010, if so they will have to work fast.